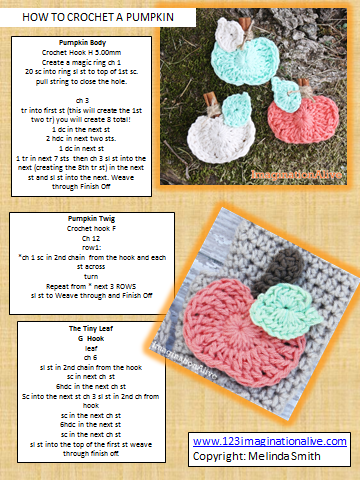 123ImaginationAlive : How do you Crochet a Pumpkin? How do you Crochet a Pumpkin? You can download and print this pattern at the bottom of this page! 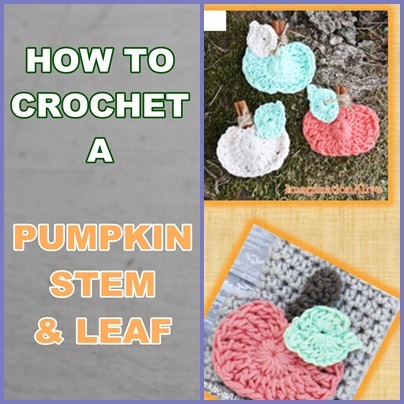 This simple little pattern will allow you to create pumpkins for you projects, fall decor accents and more! You can watch a VIDEO TUTORIAL on my YOU TUBE CHANNEL HERE! Your printed copy will be in color with instructions to help you create the pumpkin, the stem and the leaf. 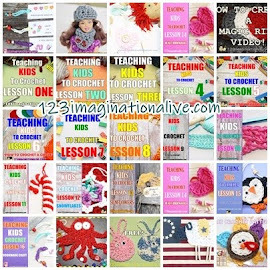 Great crochet pattern for you PATTERN STASH! Don't forget to crochet them in different colors! Crochet two and add cinnamon stick for the stem, wrap in jute twine and VIOLA! 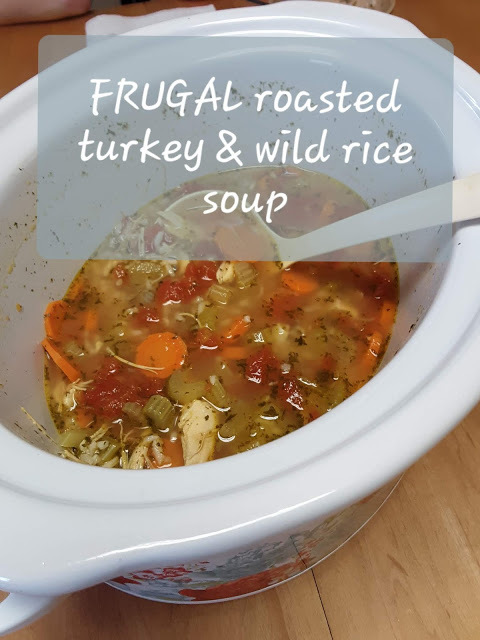 Make them into a collection and use in FALL DECOR! Make bowl fillers for your prim decor. DOWNLOAD AND PRINT THE FREE PATTERN HERE! 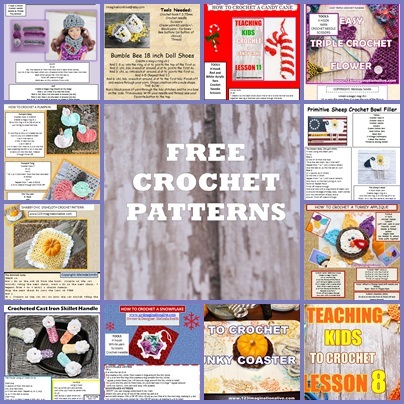 You can find other crochet patterns HERE on my BLOG! 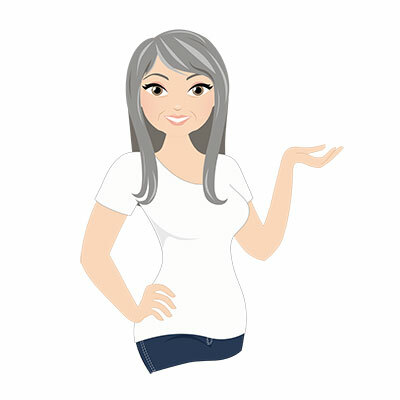 Follow all of my freebies and tutorials at the top of the blog.